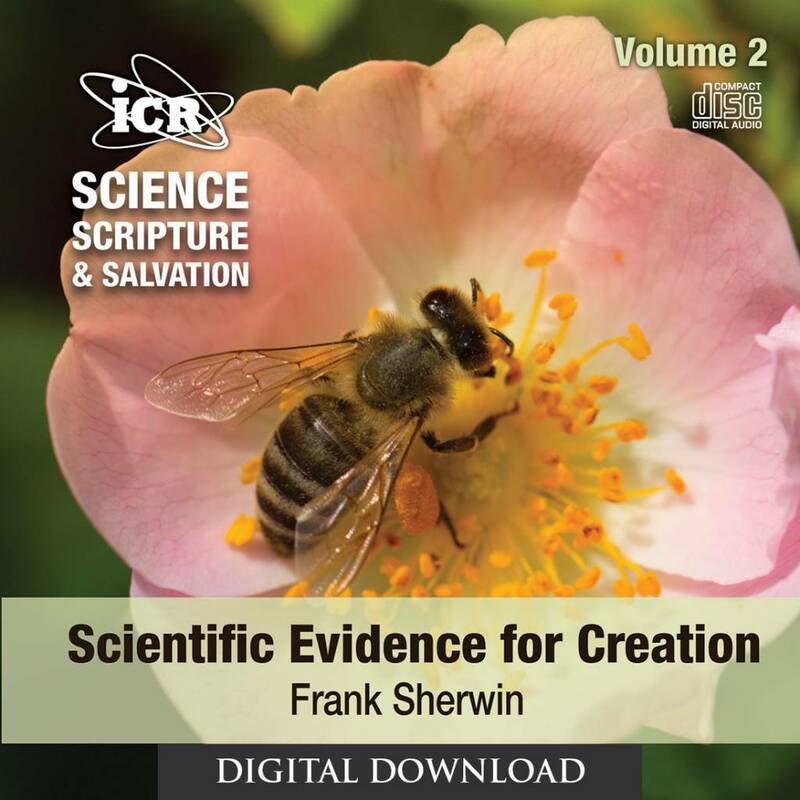 We find evidence for the Creator’s grand design everywhere in the universe, from enormous galaxies to microscopic DNA. 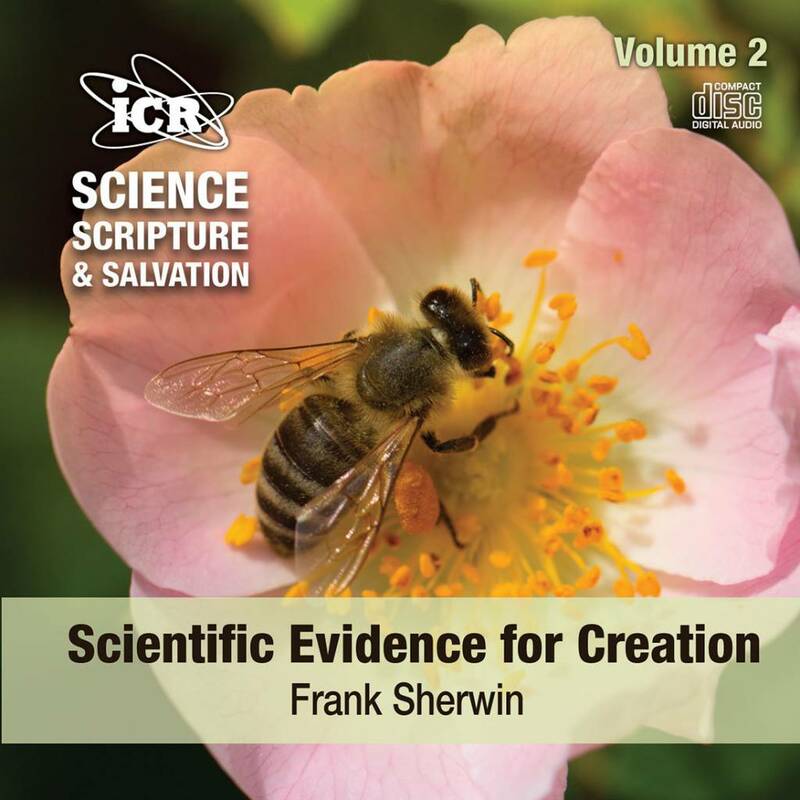 ICR zoologist and researcher Frank Sherwin explores evidence in astronomy, biology, and zoology to reveal the mysteries of God’s created universe. 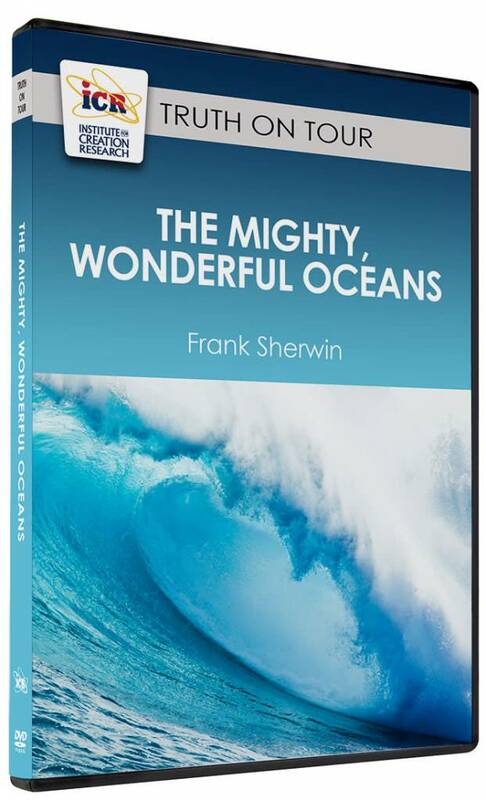 The psalmist said we are “fearfully and wonderfully made.” What insights can we glean from science to increase our wonder and honor our Creator? Mr. Sherwin highlights several features of human body systems that debunk evolutionary theory and glorify the Lord Jesus Christ. What is DNA? Why is it important? 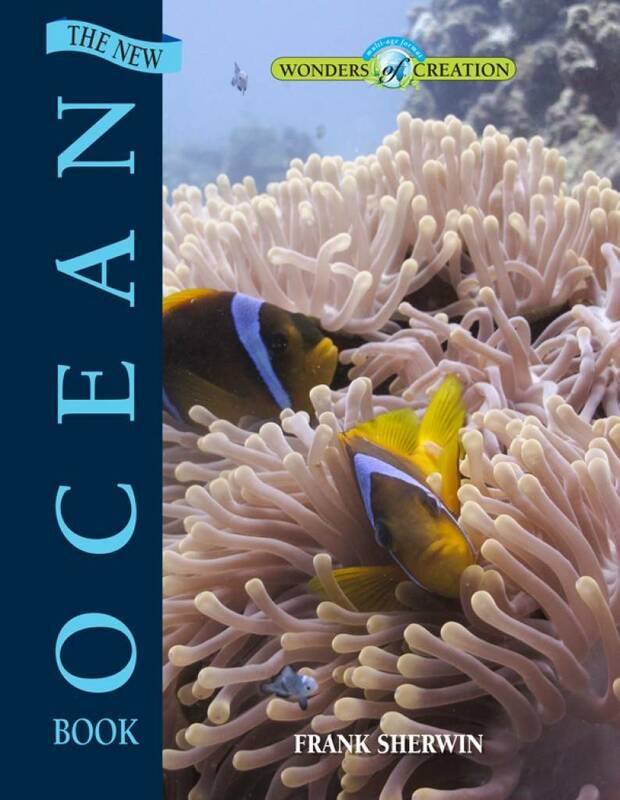 And how does it reveal the handiwork of the omnipotent Designer? Discover the code of life as Mr. Sherwin unwinds the microscopic ladder of biological information our cells need to function and thrive. Imagine a hungry frog chasing a delicious beetle. As the frog shoots out its sticky tongue to capture the prey, an explosion occurs that stuns the predator. Have you heard of this famous beetle? Learn about God’s remarkable design in the complex body of the bombardier beetle. Do you feel a natural revulsion when you experience spiders up close? Why would God create creepy arachnids? Discover God’s purpose for these eight-legged arthropods. Our universe is unbelievably immense. Can you count the stars in the heavens or the grains of sand on the beach? 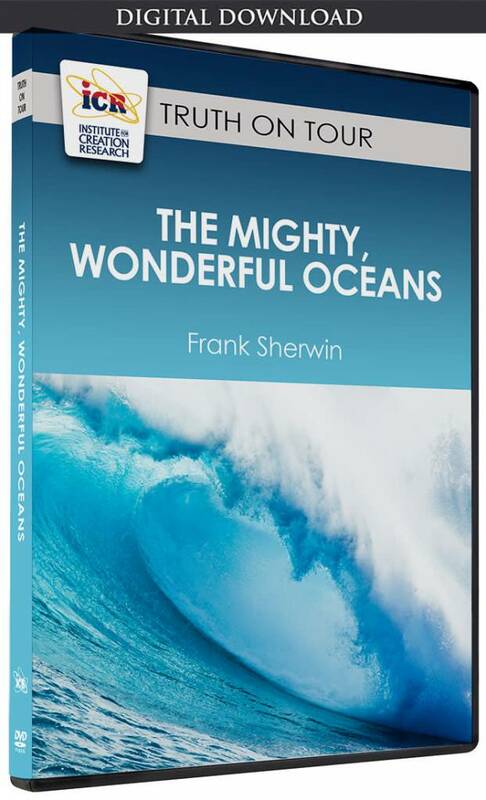 Mr. Sherwin directs our eyes to the skies—and the submicroscopic world around us—to inspire wonder and worship of our awesome, majestic Creator.